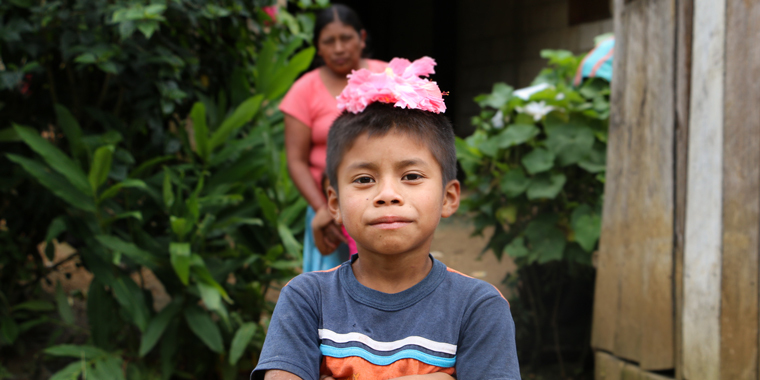 In a makeshift community near the border with Guatemala, SOS Children's Villages supports families who are struggling to meet their children's needs. Margarita and her sister Angelina did not speak Spanish. 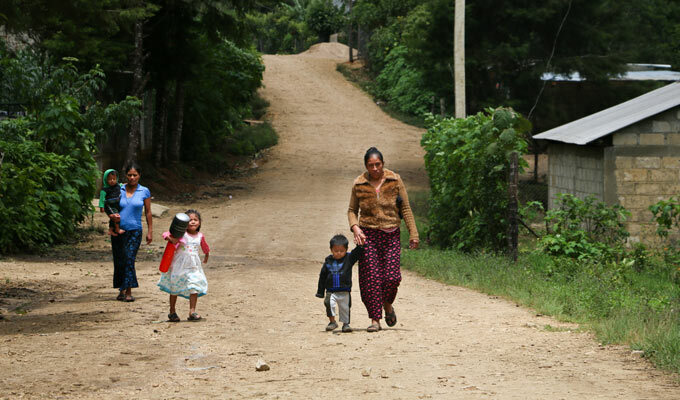 They grew up speaking Chuj, a language spoken in the northern forest region of Guatemala. 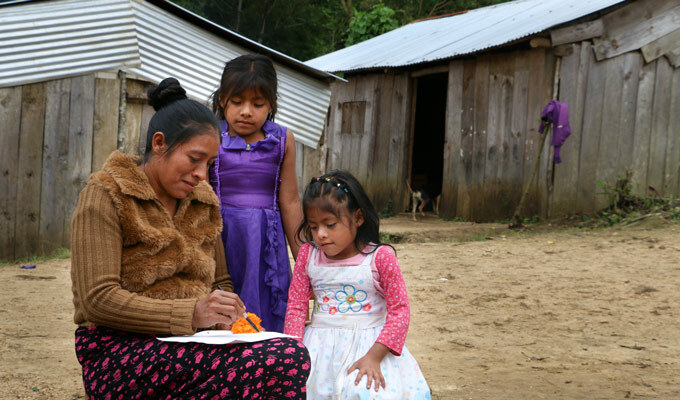 Although the sisters eventually learned Spanish in school, Chuj remains the language they speak from the heart. The sisters spoke it with their family in the 20 years they lived in Mexico. They spoke it when they returned to Guatemala and they continued speaking it when they again came to live in Mexico. El Refugio is a makeshift community where resources are scarce. Margarita and her sister Angelina have settled here with their families. The goal of the SOS family strengthening program is to create stronger bonds between parents and children, to improve parenting abilities, and to help adults so they can find better jobs. The SOS team also helps families access services to ensure their rights. Margarita's sister Angelina helps her children learn how to read. It is important for her that her children become fluent in Spanish. She and her sister spoke one of Guatemala's native languages when they first arrived in Mexico and had to learn Spanish in school. Additionally, the SOS team has organized workshops focused on the families’ needs. In the last two years, the 35 children of the community have attended workshops with their mothers on human rights. The mothers then asked for classes on how to avoid domestic violence, how to control anger and other topics they can work on to improve their quality of life. Top image: Margarita and her son in front of their home.